Here are a few things I have been involved with over the course of my art career. Fausto shows us how he designs hard surface machines and environments. Anthony shows us his skills in 3D Coat. Glauco shows us his character pipeline for video game character creation. Bjorn shows us his character concepting skills and techniques in Photoshop. Kurt shows us his creature skills in ZBrush. 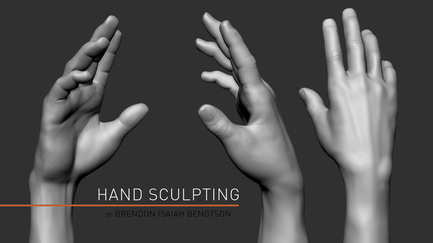 Justin shows us his awesome ZBrush character concepting tactics. 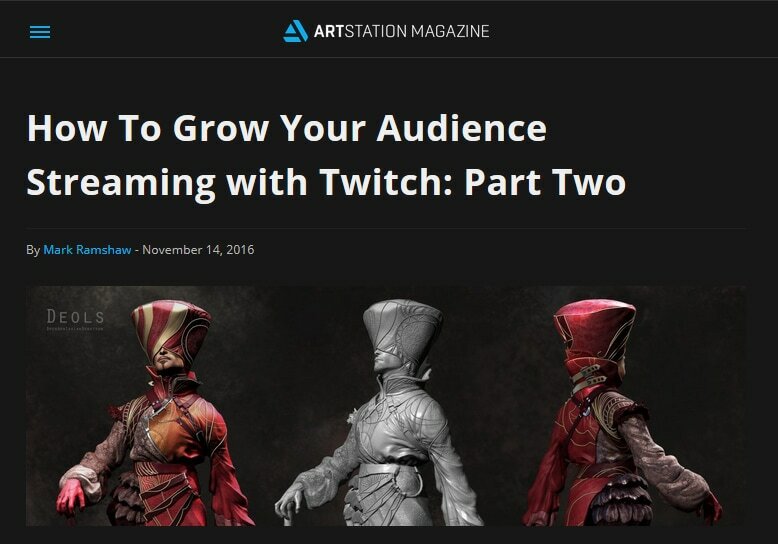 An article I was interviewed by Artstation for about growing your audience on Twitch Creative Channel.